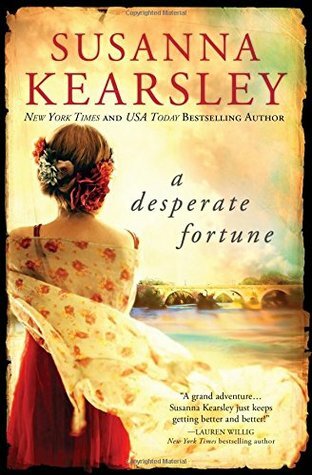 Congratulations to Susanna Kearsley for winning the 2016 DABWAHA with A Desperate Fortune! It was a valiant battle to be crowned champion. We’re doing the final calculations for prize awarding, so stay tuned – and thank you again for making the 2016 DABWAHA so much fun for everyone! The 2016 DABWAHA Championship: Nalini Singh v. Susanna Kearsley! We’re about to enter the final round of our 2016 DABWAHA Tournament! 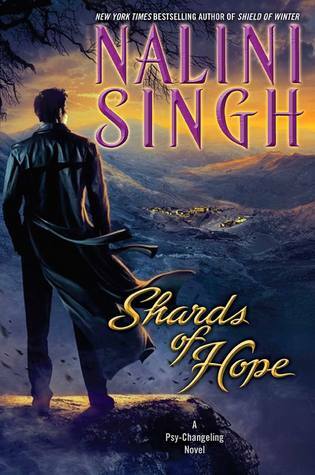 It’s Nalini Singh’s Shards of Hope battling against Susanna Kearsley’s A Desperate Fortune! Both polls were so close, with both books edging out their competition by a mere eleven and nine votes, respectively. The championship will take place 10am ET to 10pm ET tomorrow, 4 April 2016. It’s been a crazy ride with I’m sure a lot of bracket upsets. I’d prefer not to talk about mine unless you want to hear a good and thorough griping for a good twenty minutes. But luckily for everyone who is in the same boat as I am, there are amazing and wonderful Random Bracket prizes still to be won, including the Wooden Spoon prize for the worst overall bracket – a fine, fine prize to be sure. 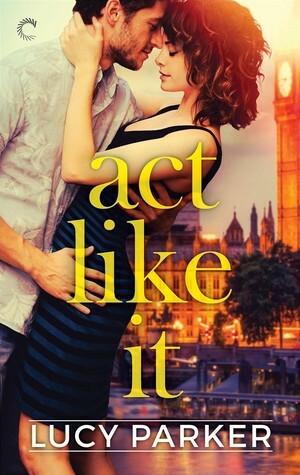 So get your clicking fingers ready as a paranormal romance takes on a good, ol’ fashioned time-slippage! The Final Four Opens Tomorrow! Welcome to the Final Four! 64 books started the tournament and over forty polls later, we are down to only four books. Who’s going to make it to the championship? Will it end in a Singh v. Kearsley championship throwdown or will one of our contemporary-set romances make it to the final? Maybe both of them will battle it out! Only you, the readers, can decide. Vote from 10 AM to 10 PM EST on Saturday, April 2, 2016!